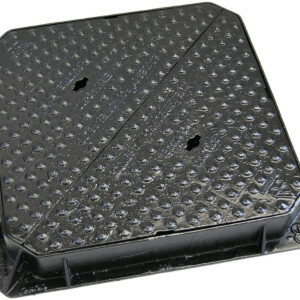 We supply a range of access covers in various materials and for any wheel loading. 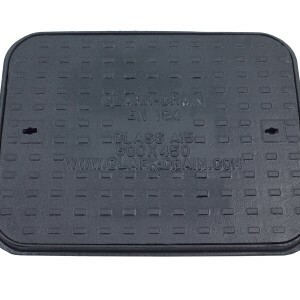 Manhole covers are available in both solid top and double triangular. 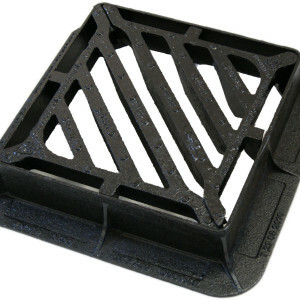 Gully Grates and Frames available in hinged and double triangular. 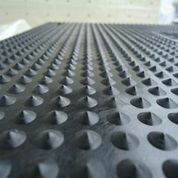 The applicable British Standard in the UK for access covers and gully gratings is BS EN 124. 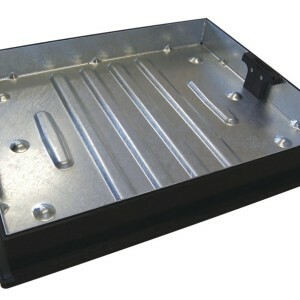 This standard divides access covers and gully grates into a number of classes by static test load. It also categorises the various places they may be installed from Group 1, the least demanding environment through to Group 6, the most demanding environment. It remains the responsibility of the engineer to ensure the correct product is specified. Where there is any doubt the stronger class should be selected. 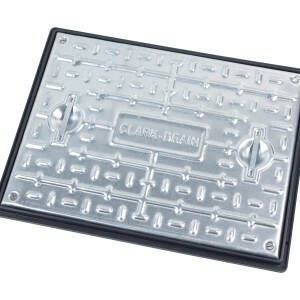 A15 (Group 1) Access covers and gratings capable of withstanding a 1.5 tonnes test load. For use in areas where only pedestrians and cyclists have access. B125 (Group 2) Access covers and gratings capable of withstanding a 12.5 tonnes test load. For use in car parks and pedestrian areas where occasional vehicular access is likely. C250 (Group 3) Access covers and gratings capable of withstanding a 25 tonnes test load. For use in areas where not extending more than 500mm from the kerb face into the carriageway. D400 (Group 4) Access covers and gratings capable of withstanding a 40 tonnes test load. For use in areas where cars and Lorries have access, including carriageways, hard shoulders and pedestrian areas. E600 (Group 5) Access covers and gratings capable of withstanding a 60 tonnes test load. For use in areas where heavy wheel loads are imposed such as loading areas, docks or aircraft pavements. F900 (Group 6) Access covers and gratings capable of withstanding a 90 tonnes test load. For use in areas where very heavy wheel loads are imposed such as aircraft pavements.